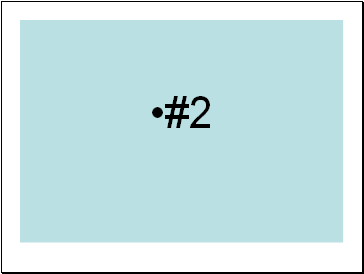 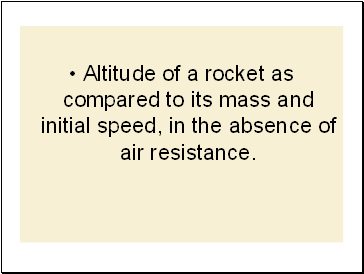 Altitude of a rocket as compared to its mass and initial speed, in the absence of air resistance. 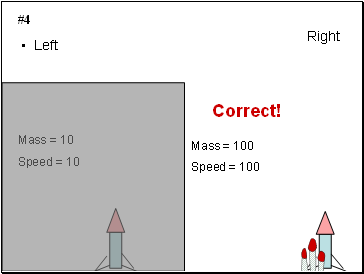 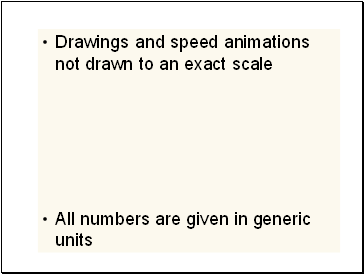 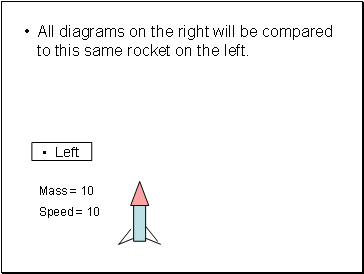 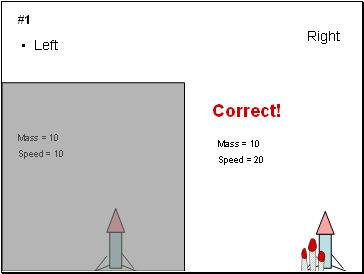 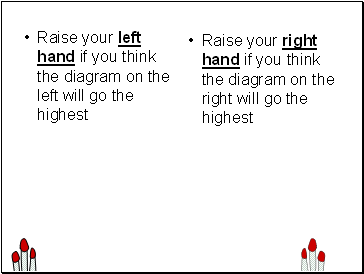 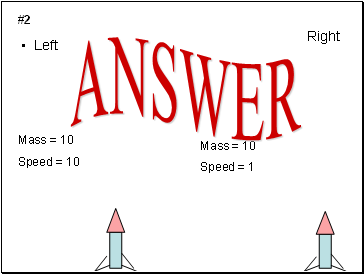 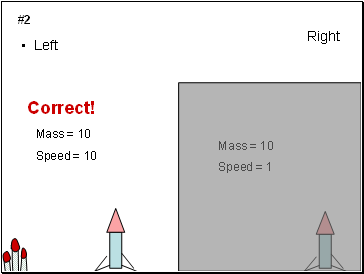 Determine which rocket will go the highest. 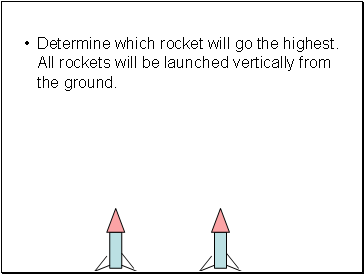 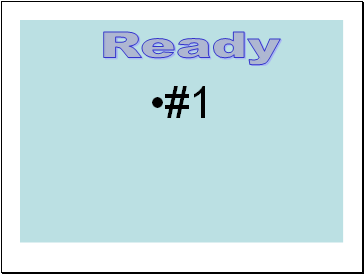 All rockets will be launched vertically from the ground. 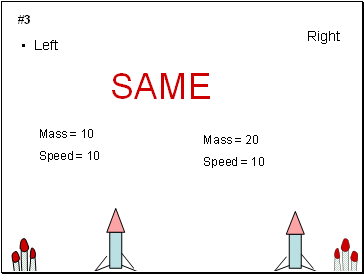 All diagrams on the right will be compared to this same rocket on the left.